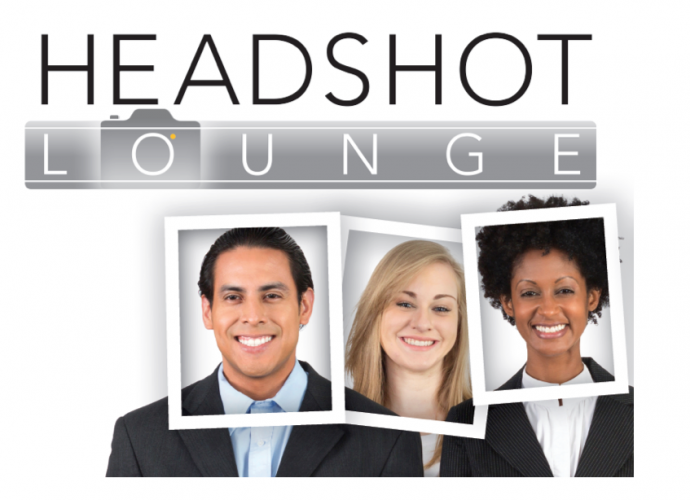 Give your attendees publish quality photo headshot’s for their personal social media accounts, Linked-In or resume. Attendees will be greeted by makeup artists and to ensure they look great for that beautiful headshot. Each photo is customized for your event or sponsor logo. Make It Social - IPad kiosks enable attendees to immediately uploaded their photo to their social media accounts and email a digital copy to themselves. This social media engagement piece is completely branded for the advertiser. Data Capture – As attendees que for pictures, sponsors take advantage of this idle time by collecting sales survey information or for product education. All guests must answer sales qualifying questions to participate. Your sponsor creates the questions, we report them. 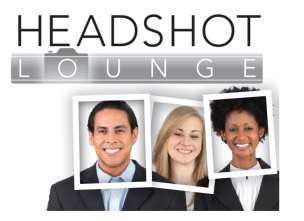 Advertising Features - Bold signage will quickly identify the proud sponsor of Headshot Lounge. Uniformed and scripted brand ambassadors will meet and greet your guests. The take home photo and social engagement features are completely customized and branded.